locally and further afield, our first class accountancy services are available throughout the South West. 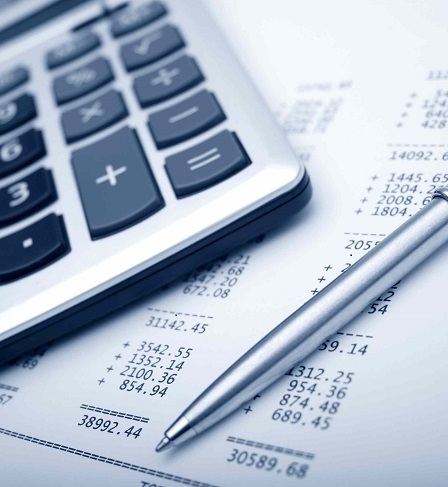 Our accountants work with a wide range of individuals and commercial clients and can help with all aspects of tax. At Sedgemoor Accountancy Services, our highly experienced team pride themselves on their proactive approach. We offer guidance, advice and a range of accountancy services at affordable prices.